When the time comes to choose a baby stroller, you may find yourself feeling utterly dazed at all the options on offer. To help make the process a little easier, we have put together some tips on how to choose the perfect baby stroller. 1. Invest in the best quality you can afford. That does not mean you need to break the bank. It does mean that you should be more focused on quality than getting the cheapest possible stroller. Taking the cheapest possible stroller may save you a bit initially, but if it is not able to adapt to your baby as it grows, you may find that you end up forking out for a larger stroller further down the line. Things to look for when choosing your stroller include design, weight, basic features, comfort, whether or not the stroller will adapt to meet your needs as your child grows, and the overall look and feel. Do your homework. Read reviews, ask questions if you are unsure, and don’t rush the purchase. 2. Look for a versatile travel system. A good travel system offers many benefits. One of the biggest advantages is the fact that these strollers include car seats and baby cots along with the basic stroller. This can be very useful as your baby grows. It also makes it easier to move from stroller to car without having to take your baby out of the seat. Once your baby is big enough to not need the seat, the travel system adapts to act as a standard stroller. To get the best results, always choose the car seat first. This will ensure that your baby fits snugly into the seat. 3. Don’t get distracted by bells and whistles. It is all too easy to make your choice according to all the shiny, impressive-looking features offered. 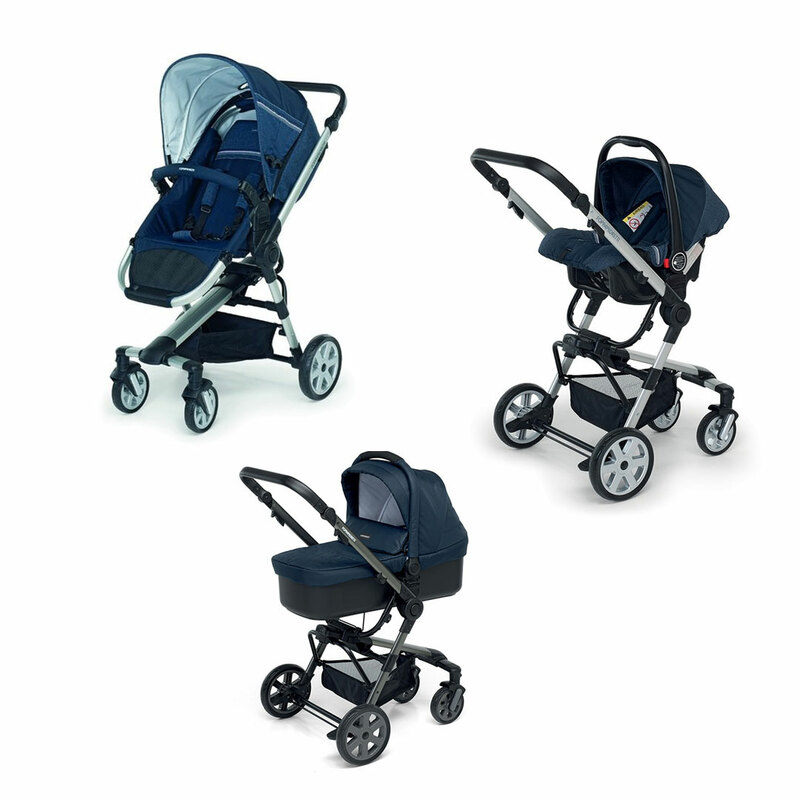 Although light-weight strollers are always useful, you should never compromise on safety and quality. If the feature is not really going to add genuine value, it will not be worth a higher price tag. When all else fails, doing a comparison to compare features will make it easier to make your final choice. Although a stroller looks amazing and has many special features, do keep in mind that with a baby stroller in the boot you will have less space for groceries, nappies and other goodies, nevermind the dog. Look very carefully at how the baby stroller folds up and how it will fit into your car. It’s always helpful to have a large shopper bag underneath the stroller to help hold the baby bag and some of the shopping, otherwise you end up carrying baby and loading the pram full of goodies. Remember its very hard to push both a pram and shopping trolley! Browse our excellent range of strollers to see what we currently have in store here at Clever Little Monkey. From travel systems to buggers and other styles, we offer a great selection of baby strollers that are sure to suit your budget and preferences.